Pete emailed us about locations of prefabs in Southampton in early July 2017. He grew up in a prefab at 51 Valentine Avenue, Sholing, on the Pleasant View estate. We already had some prefabs marked on our map, but there were many more to come from Pete! Pete also sent some lovely photos of the prefabs which unfortunately we can’t share as although they were found in the public domain we don’t know who owns the copyright, but they have helped to identify the prefab types. Please note they may not all be the same type on different roads. We decided to share the valuable information that Pete researched and compiled as it doesn’t fit on the map markers but provides more detail about the roads and house numbers of the prefabs. Sometimes roads have disappeared or have been renamed, so we describe the original locations. My grandparents, Archibald and Emily .Rouse lived in 21 Auckland Road, Southampton, definitely between 1964-1966. They must have moved there between 1960-1964 and Archibald died there in 1966 at which point or soon after, my grandmother was moved elsewhere. I was very little when they lived there, but I think number 21 was on a corner. Would love to see a photo if anyone has one! I lived in Deeping Close, Weston for the first 12 years of my life and loved it. How I would have liked to stay there! I would love to see a photo of the road, I lived in number 4. Thank you for the lovely memories. 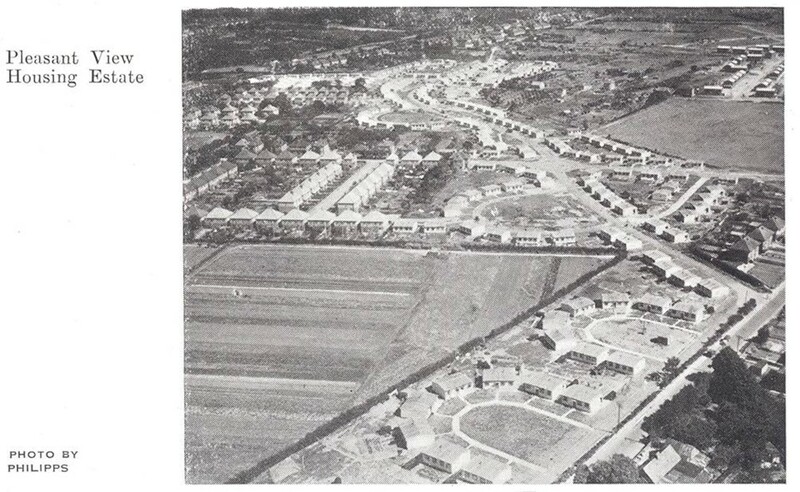 I lived at no 1 Bonchurch Way as it was then called.Located off Basset Green road from about 1952 to 1958.When we moved in it was new and a wonderful home.It seemed so luxurious with a large garden.I can remember most of the neigbours.We were a close community.